Four - Surly Brewing Co. Four - Surly Brewing Co. Brewed For: Our Fourth Anniversary. Fantastic. 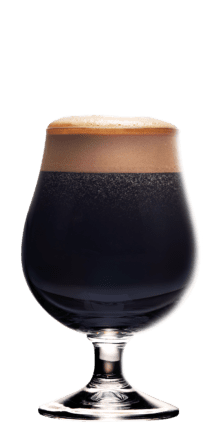 Brewed with too many espresso beans, too much roasted barley, and a healthy dose of milk sugar, this Double Espresso Milk Stout has layers of chocolate, espresso, and smoke flavors, intertwined with a velvety lush body. Locate Four and other Surly beers at a store near you.